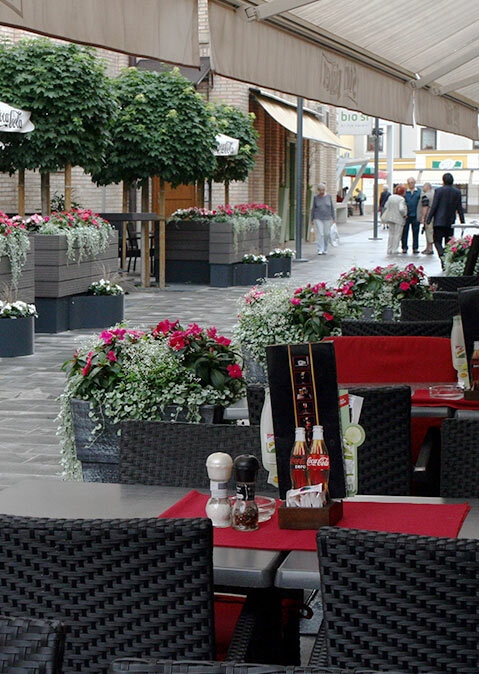 We are located in the very center of historical city Celje, which is known after the powerful Counts of Celje, the most important late medieval noble family on the territory of present-day Slovenia. Our coat of arms with the three golden stars on blue background is inherited from that period. Catering industry takes place at this location for many years, some have succeeded, others failed and made room for us. 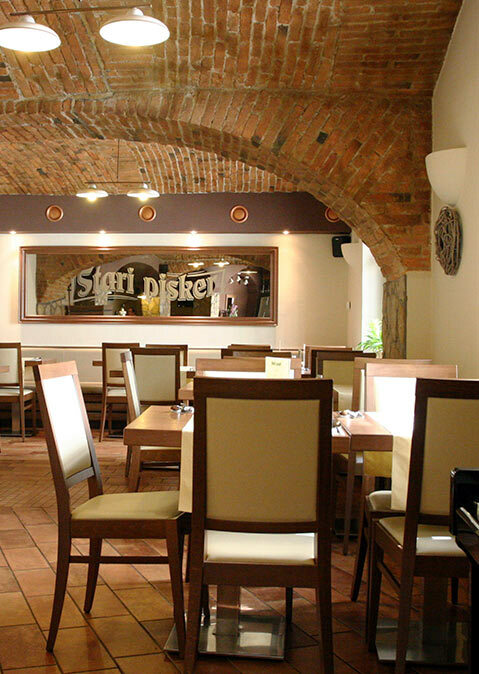 Tavern and pub Stari pisker opened its doors on October 2012. We completely overhauled our food & drinks menu as well as altered the whole building to suit our vision and goals. Our vision is very straightforward and has proved to be effective. We offer high quality and distinct culinary experience with matching drinks. Our gourmet burgers and BBQ ribs are known country-wide as is our offer of imported and domestic aged steaks. We are constantly innovating, experimenting and implementing knowledge from our great grandmothers with new culinary trends. 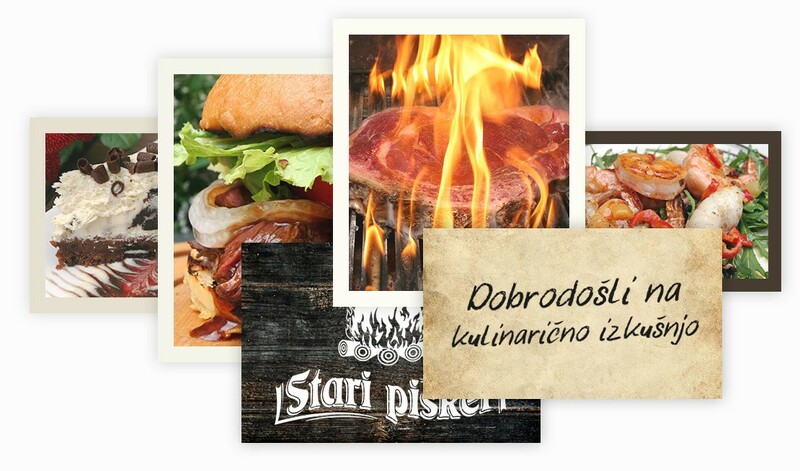 Tavern and pub Stari pisker offers freshly prepared meals and a la carte menu. Menu forms a variety of appetizers, inventive salad plates, meat dishes in the broad sense of the word, classic dishes, desserts and dishes for pre-order for special occasions. Some of the more prominent dishes are aged Steaks, Skewers, gourmet Burgers, Spare Ribs, Hot dogs and of course the divine Desserts. We offer a wide selection of fine steaks and burgers country-wide known. Something for everyone. There is a saying that the Stari pisker tavern and pub is meant for chronic carnivores, however we also offer vegeterian / vegan meals and our desserts are loved by many. GOSTINSTVO IN TRGOVINA, Aljaž Žilnik s.p. Mon - Thu: 10 a.m. - 10 p.m.